The first video in my 'new in beauty' series! 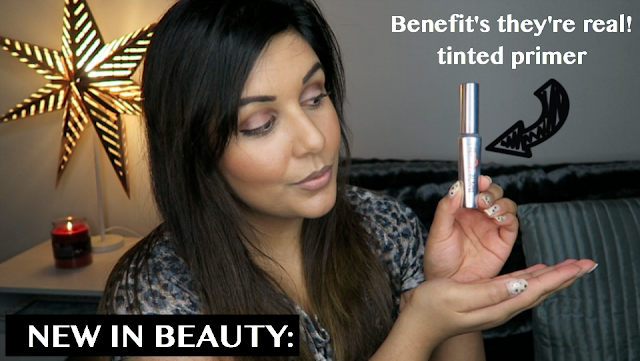 This time I'm talking about something that has quickly gone from something I never thought I really needed to something that lives permanently in my makeup bag, Benefit's they're real! tinted mascara primer.